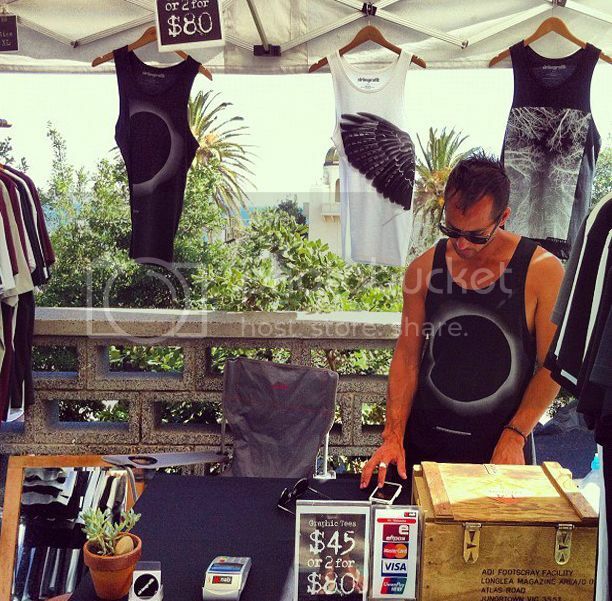 We do $45 for one, 2 tees for $80 or 3 for $110 - at any of the hand-made / art and design markets you find us at in and around Melbourne. 2FOR80 when checking out with 2 tees OR 3FOR110 when checking out with 3 tees. When paying by credit card or your account via Paypal the code is entered after you click the button that says [continue] - this takes you to the next window where you can enter the code, receive the discount - then complete your purchase.